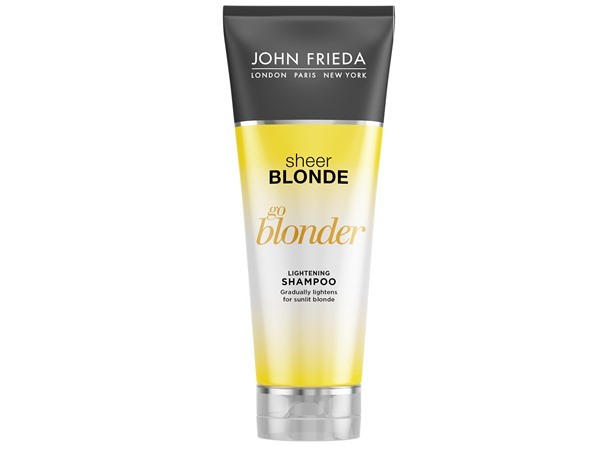 How many stars do you give Sheer Blonde Go Blonder Lightening Shampoo by John Frieda? John Frieda Sheer Blonde Go Blonder Lightening Shampoo is available to buy at Feelunique, and Boots.com. Gradually lightens blonde hair for a year-round sun-kissed look. I am in my mid 20's with normal, tanned tone skin and blue eyes. My hair is blonde, combination with normal texture.  MakeUpGeek and Amestarz like this. I was really disappointed in this product as it says on the packaging go blonder.ive been using this shampoo around a month and I can't see any difference,maybe you have to give it more time but really thought would be a good product,I can say that it smells gorgeous,but this shampoo just wasn't for me. I am in my late teens with oily, light tone skin and blue eyes. My hair is blonde, normal with normal texture. 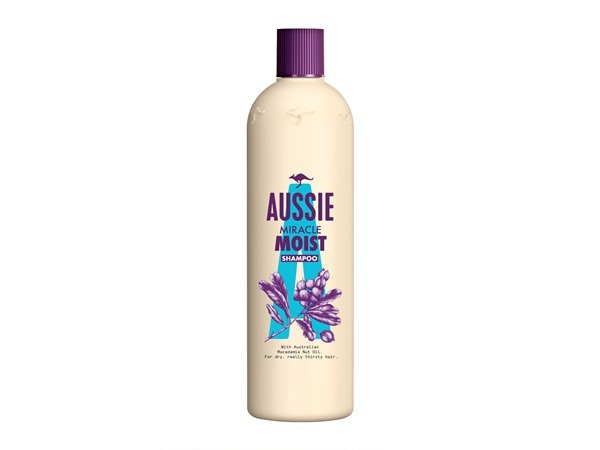 I like this shampoo as it is not heavy and doesn't stick to my hair after. I haven't seen a difference in my hair getting lighter but it smells good and I get a great shine. I am in my mid 20's with normal, brown tone skin and blue eyes. My hair is blonde, normal with normal texture. I am in my late teens/early 20's with acne/problem, light tone skin and green eyes. My hair is blonde, combination with normal texture. I got it bought as a Christmas present in a set with the conditioner and the hair spray, ad I've just recently lightened my hair and it still takes on an orange tone. After one use of this it took most of the tone away, I would highly recommend to anyone with light blonde hair!!! I am in my late teens/early 20's with dry, medium tone skin and green eyes. My hair is medium brown, dry with fine texture. 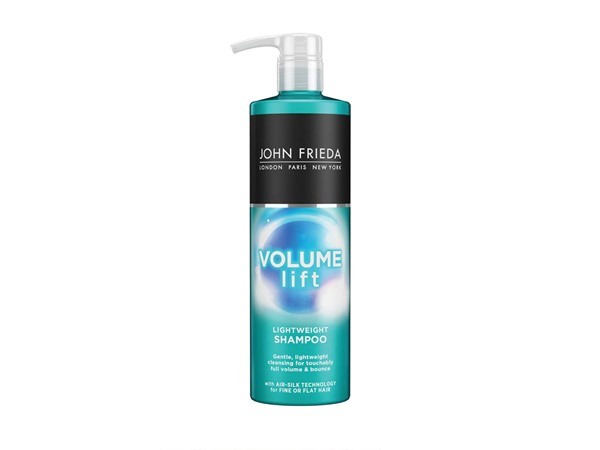 When i had blonde hair I found this product to work really well- it has a nice natural lifting agent that works with the highlights and gave my hair a lovely natural blonde glow. This and also the conditioner were brilliant! I am in my mid 20's with normal, light tone skin and blue eyes. My hair is dark brown, normal with fine texture. I am in my late teens/early 20's with normal, light tone skin and blue eyes. My hair is blonde, normal with normal texture. My hair was going a darker blonde so I started using this shampoo pared with the conditioner and lightening spray. I fully recommend this to any it is AMAZING! I get compliment on my hair all the time asking what dye I've used as it looks so natural and my hair doesn't look damaged (no ones believes I haven't actually does it). I am in my late teens/early 20's with dry, light tone skin and blue eyes. My hair is blonde, normal with normal texture. I have dirty blonde hair and although it may have lightened my hair slightly there were no clearly visible results after using it for months. Good shampoo but didn't really do anything for my hair. I am in my late teens/early 20's with normal, fair tone skin and blue eyes. My hair is blonde, normal with normal texture. 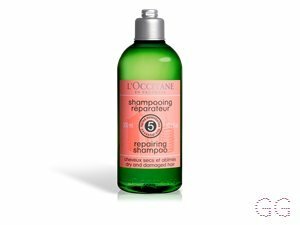 I get this shampoo everytime i die my hair blonde as it helps to hold the colour of the blonde and it brightens your colour as well! I am in my late teens/early 20's with combination, light tone skin and blue eyes. My hair is blonde, dry with normal texture. it is amazing some people may say it takes multiple purchases to see the effect but if you leave it on for 5-10 minuets everyday and only use this range of products then they will lighten your hair in days i have now stopped using this product to get my natural colour back and i have a very large root line from t product so unless you are going to stick to the product i wouldn't suggest. 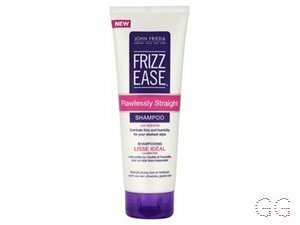 Smells great, would use with the conditioner and definitely left my hair blonder. I think it does take a while though to work and may have to repurchase another time to really get the full effect but it does give hair the nice blonde it promised! Lightened my hair up amazingly well! I am in my late teens with normal, light tone skin and blue eyes. My hair is blonde, normal with normal texture. been using this for a while now, it has lightened my once dull blonde hair considerably without leaving it dry and straw like - it did the opposite and left my hair moisturized and clean - perfect shampoo for blondes! I am in my late teens/early 20's with normal, tanned tone skin and blue eyes. My hair is blonde, normal with normal texture. I wouldn't be without this. I find it extends my visits to the salon for a refresh of my highlights by at least a month! On the days I don't use it, and opt for a non-colour protect shampoo, my hair looks a lot darker. It's a great product for keeping your highlights fresh and bright. I am in my late 30's/early 40's with dry, fair tone skin and green eyes. My hair is light brown, normal with fine texture. Great product. Not sure if it lighten my hair but it did leave it brighter and more shiny which gave the illusion of lighter hair. It was also very moisturising and smelt great. Good value for money and lasted a long time. I am in my mid 20's with acne/problem, light tone skin and brown eyes. My hair is blonde, normal with normal texture. I am in my late teens/early 20's with combination, light tone skin and blue eyes. My hair is medium brown, combination with coarse texture. 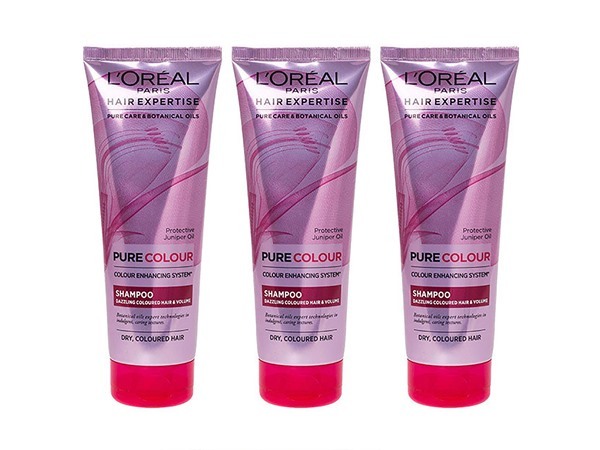 Brilliant for brightening up your dull blonde hair. 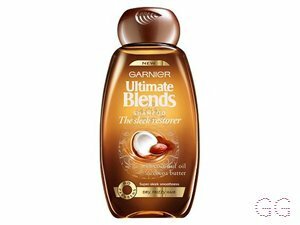 I have used this along with the conditioner and would recommend to anyone. I am in my mid 30's with sensitive, tanned tone skin and green eyes. My hair is blonde, combination with fine texture. I am a natural Blonde and YES it lightened my hair, it removed all the residues us Blondes collect with products etc and the weather. It smells great, lathers up well and is not too heavy for us Blondes with Fine hair. 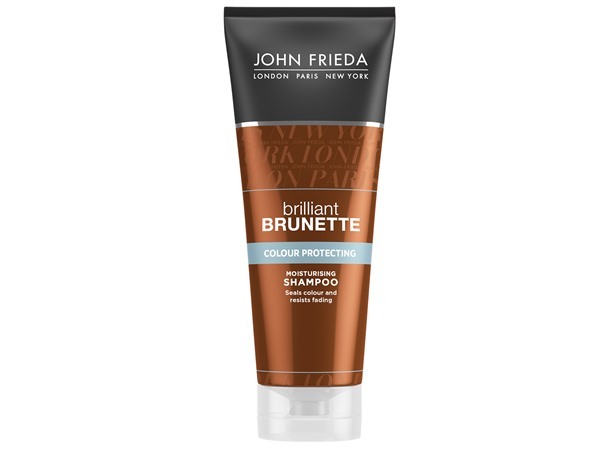 John freida also does a Purple Shampoo now which is great for reducing that 'brassy' look in the Winter months. Tried it & its great it works!!! I am in my late 40's/early 50's with normal, light tone skin and blue eyes. My hair is blonde, normal with fine texture. I am in my late teens/early 20's with normal, light tone skin and hazel eyes. My hair is medium brown, normal with normal texture. I use to use this product alot as i am blonde i needed something to really help lighten, it did help at times but i wasnt too happy with the results as time went on. I am in my late 20's/early 30's with combination, fair tone skin and green eyes. My hair is blonde, normal with normal texture. Prices last updated 20 April 2019.